My godson, Miguel Inigo (we call him Migo), celebrated his 2nd birthday last Saturday. 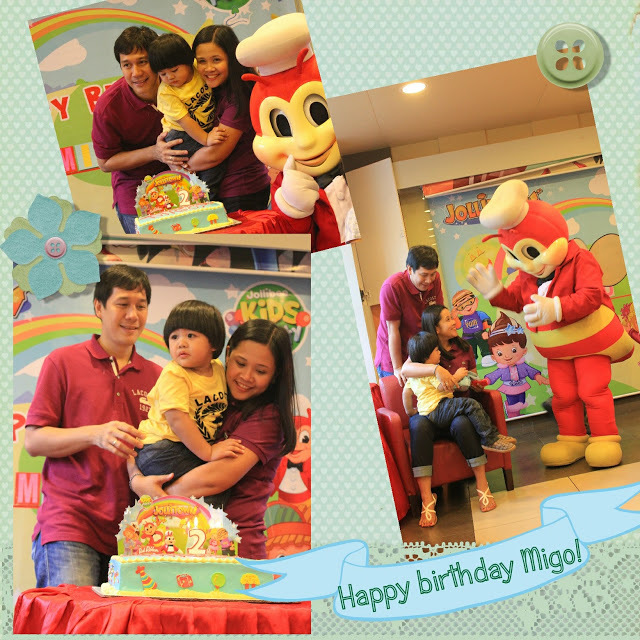 His fabulous mom who is a friend of mine since high school mentioned in one of our conversations that the boy is very much amused by Jollibee that’s why I wasn’t surprised at all when I saw the invitation posted on our FB group wall: You’re invited to Migo’s Party at–where else but– Jollibbee! 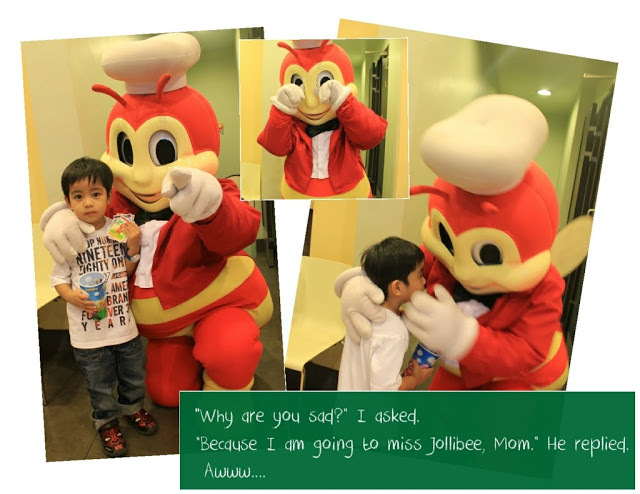 Well, my son Kyle loves Jollibee, too. He eagerly anticipated for Migo’s birthday party to come. 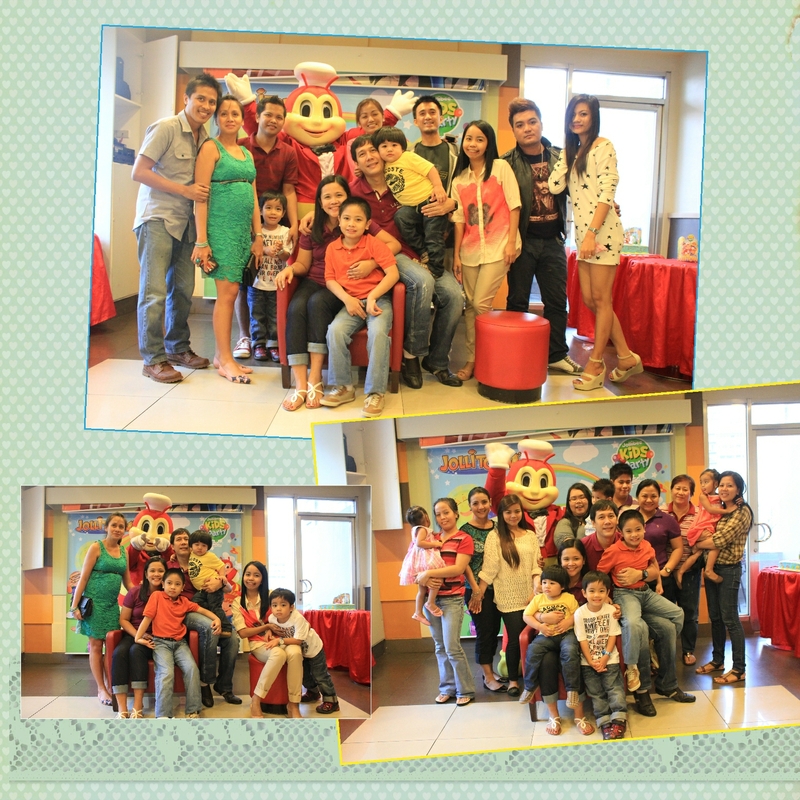 So last Saturday, we arrived at Jollibee Bonifacio Global City early (earlier than the birthday family, to give you an idea, haha). 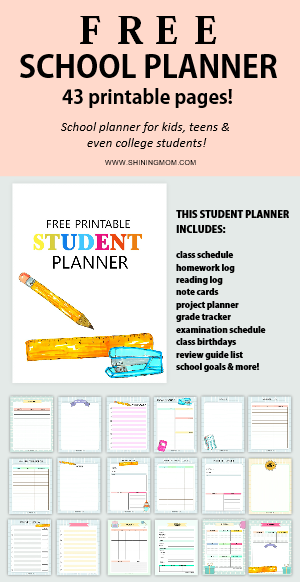 Look at my kid! This explains why we had to be early! 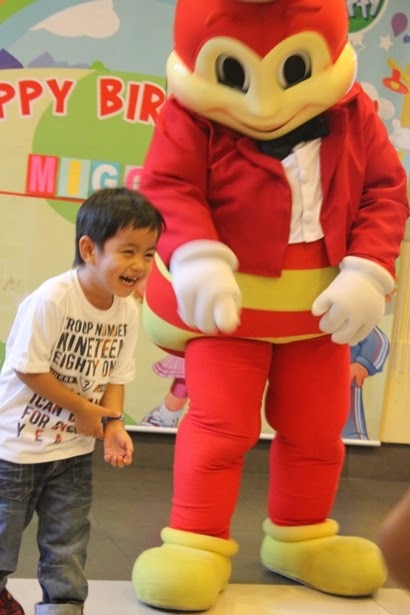 My happy Kyle has a big love for Jollibee! It was a fun Jollitown birthday party. 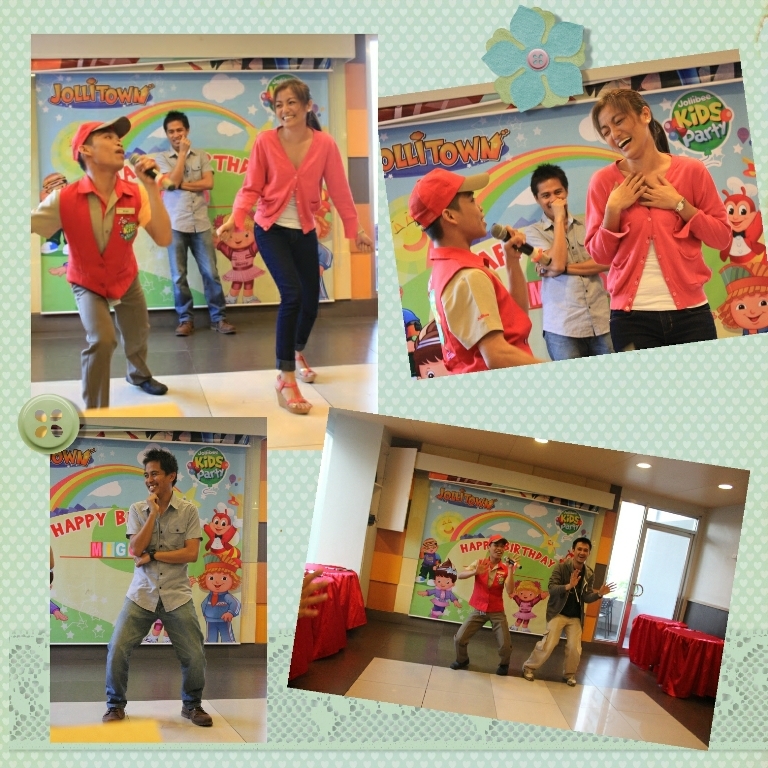 The happiest Jollibee Party we’ve attended so far (the host did a great job!). The crowd enjoyed the opening dance number of the crew and so with the dance showdown of the guests (myself included!). 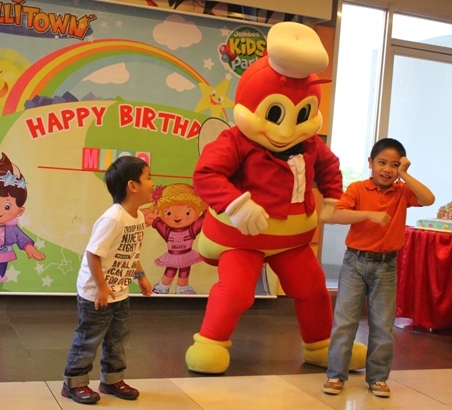 The kids especially loved to see Jollibee dancing! 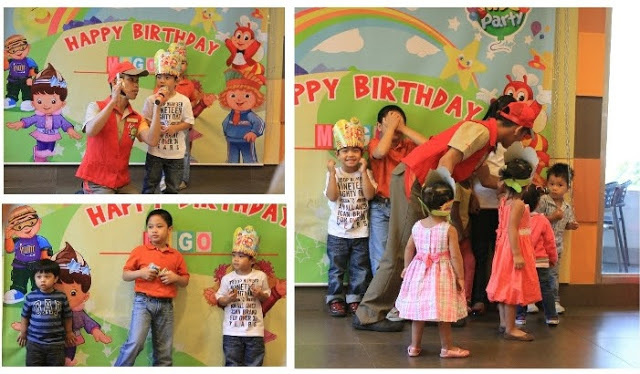 One of the reasons why I love taking Kyle to birthday parties is that he gets to meet new friends. Oozing with confidence! 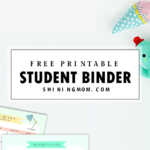 My little smartie makes Mommy proud! Happy guests with the birthday family. Yihee! 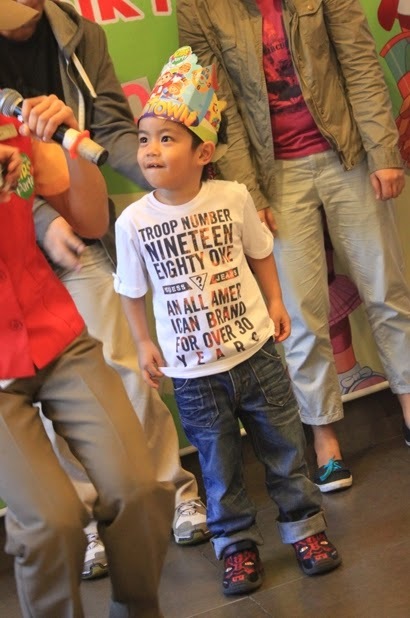 My son escorted Jollibee on his way out to the party room. 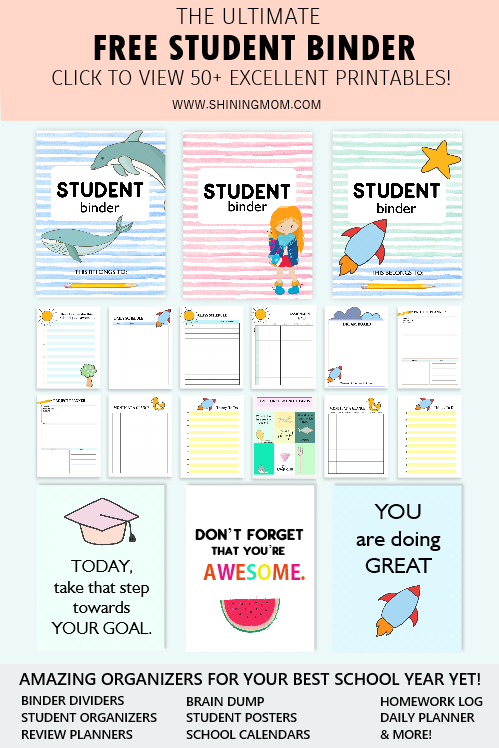 The next photos just melted my heart. 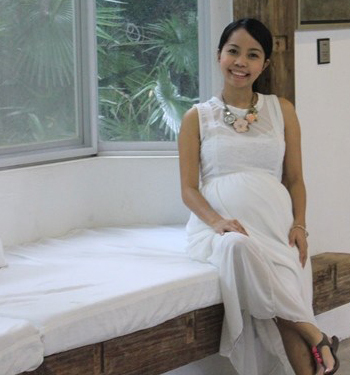 These were captured right before Jollibbe entered the dressing room.